Do You Want To Know How To Grow Your Marketing Agency Faster ? 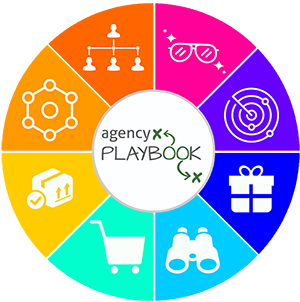 Discover the Agency Strategies & Systems That You Can Use to Grow, Scale, & Sell a Multimillion Dollar Digital Agency. 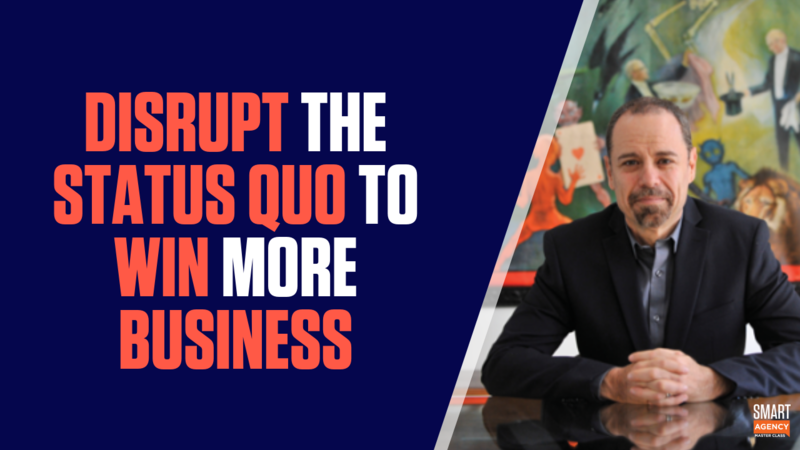 Discover how to transform into the agency you always wanted, from working with the smartest team, to creating amazing work where the ideal clients are banging down your door, and having the ability to work on your own terms. How You Can Grow & Scale Your Digital Marketing Agency Faster? 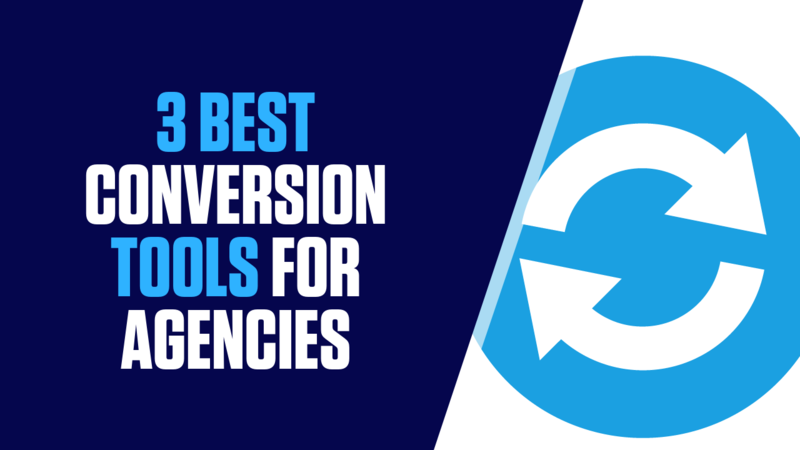 Do you want the support & resources to grow your agency faster and eliminate a lot of the guessing? 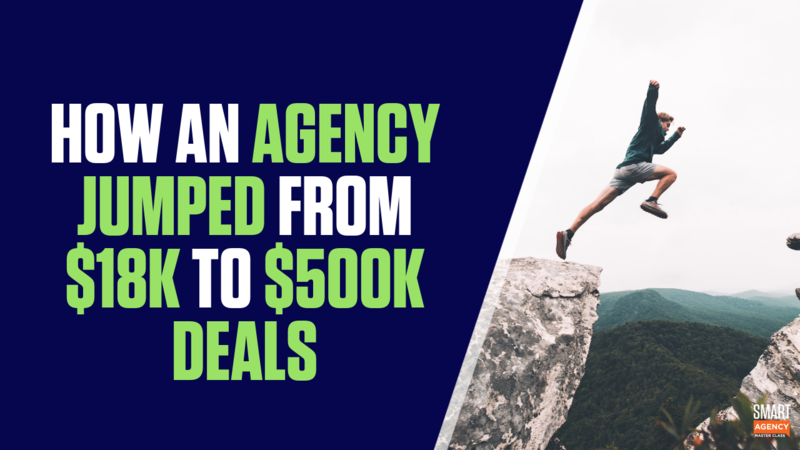 An online video agency training to help you acquire your ideal clients, increase your profit, and grow your agency easier. Is your agency relying on referrals, which is not scaleable? Want me to build you a custom lead generation machine? Do You Want to See the EXACT MARKETING PROPOSAL TEMPLATE that Won Clients like AT&T and Hitachi?